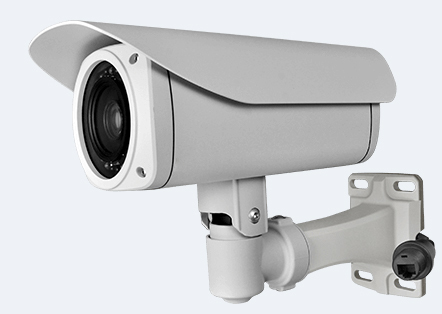 Ltl Acorn Ltl-6310WMC model, with its highly sensitive Passive Infra-Red (PIR) sensor, detects the sudden change of ambient temperature caused by moving game in a region of interest (ROI), triggers to take pictures / videos. Forty-four LED 940nm makes the camera most outstanding on night picture quality, ideal for security and surveillance purposes. Ltl-6310WMC with wide lens of 100° takes picture in a view 4 times wider in range than other products of its kind. -Different position of screen to avoid erosion from battery leakage and potential damage from the camera being accidentally dropped during installation. 5M/12M/2Mega pixel high-quality resolution. 1440 x 1080 / 1280 x 720 / 640×480 H.264/AVC format HD video with audio. -Extremely long in-field battery life (in standby mode, up to 12 months with 12 AA batteries, batteries NOT includes). Unique side Prep Sensor design provides wider sensing angle and enhances camera’s response speed. Perform in the most extreme temperatures from -22°F (-30°C) to 158°F (70°C).. Well designed to deploy covertly. Impressively quick trigger time (0.8 seconds).